Soon we will be moving to our new apartment. I’m sure it’s gonna take a little while to adjust but if there is one thing I’m really excited about is the possibilities this move hold when it come to decoration. I’m sure you gonna hear a lot about my wish list but first, let’s talk about flatware. Lately I’ve been searching for the perfect and may I add fancy flatware. I guess it’s time to really invest in fancy ones. I narrowed my list to these three. 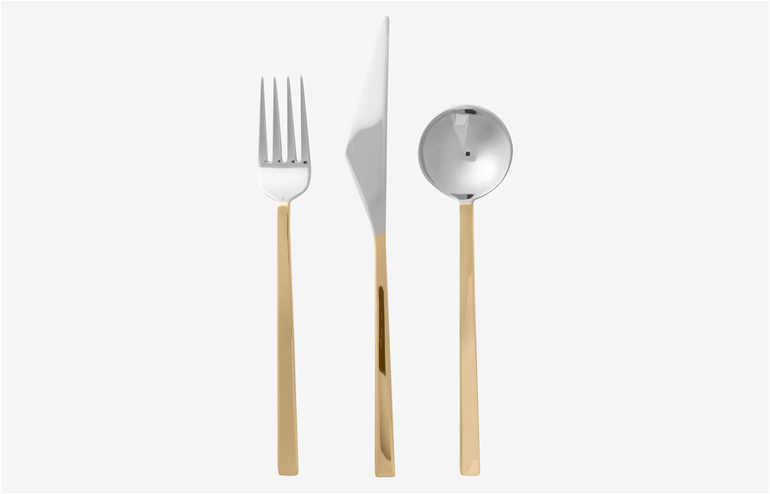 The Geometric-Flatware by Kate Spade Saturday. 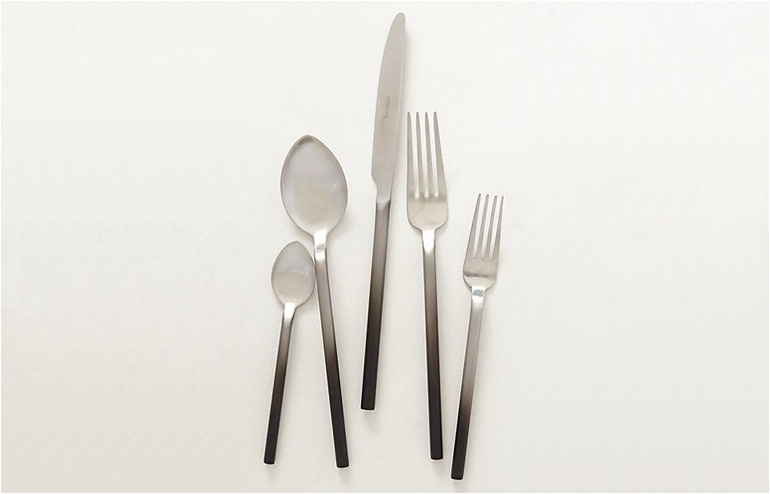 The ombre Orly Flatware Set that I spotted at Anthropologie. 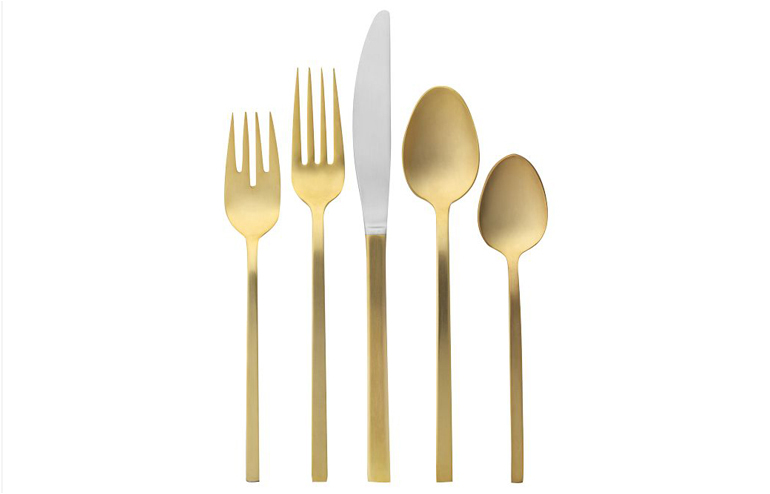 And the Gold Flatware Sets that I found at west elm. What do you think? Which one do you prefer? I’m having hard time choosing! On a side note: have you seen Kate Spade Saturday’s home collection? I’m obsessed!